There has been an upsurge in the technology of injectable volumetric filler materials for soft tissue augmentation of the face in the past decade. This is a dynamic field that has provided plastic surgeons and dermatologists who treat the aging face with newer tools and techniques. Injectable volumetric fillers can be applied in a variety of combinations and can be added to the various surgical options in conjunction with surgery or as maintenance following surgery. In practice, there are essentially four classes of materials that may be considered gold standard for minimally invasive rejuvenation and beautification of the face: botulinum toxin A, autologous fat, derivatives of hyaluronic acid, and, to a limited extent, hydroxyapatite. These coincide with the philosophy of applying materials and devices associated with the least amount of risk. 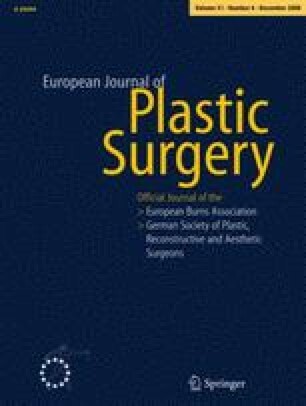 Long lasting, or permanent–nondegradable, nonextractable, and nonabsorbable fillers remain an unresolved controversial issue, as the longer lasting the device, the greater also is the likelihood for long-term or even irreversible complications. The current trend for nonsurgical minimally invasive procedures for beautifying the face will most probably continue to surge, in light of their affordability in the growing economies around the globe, the increasing demand for a youthful look, and the need for less downtime for these procedures. There will be a rising demand for more hi-tech (bio- or genetically engineered) safe fillers with higher purity and less immunogenicity that allow a short recuperation time in order to attain a product that will serve as an ideal injectable volumetric filler for soft tissue augmentation.